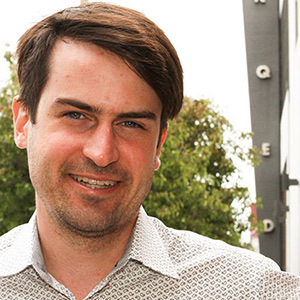 Ben Castle is KQED's national sales coordinator thanks to experiences at the campus's KDVS radio station and an internship with a campus art gallery. He was a deejay and the station's business and underwriting director for three years. And he created a student arts organization. As a student majoring in art history, you will begin with courses that survey the arts of Asia, Europe, and America. More specialized lecture courses and pro-seminars follow in global art and visual culture from ancient times to the present day. You are also encouraged to complement the major with advanced work in related disciplines such as classics, religion, history, philosophy, literature, sociology, anthropology, cultural studies and foreign languages.